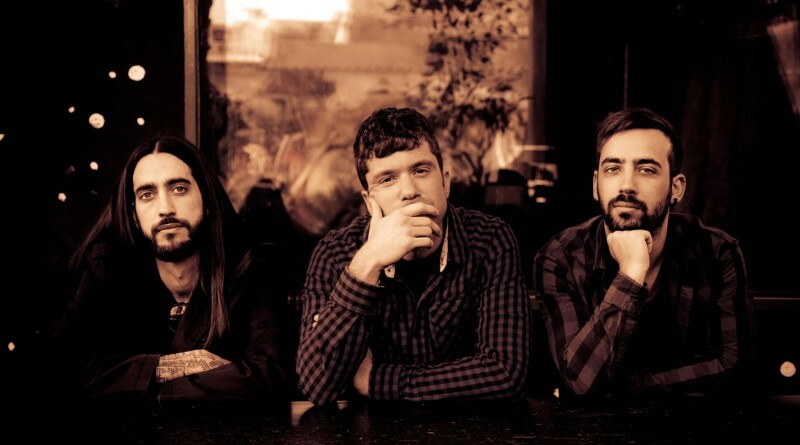 Greek trio Given Free Rein, led by Andrew Kouretas, came up with the release of their debut album “In-Ear Trip” earlier this year. The 10-track release explores a wide area of genres ranging from dark electro to punk-rock, alternative, hard rock and post-rock. Kouretas answered our questions about the record, and more. Hey there! I am good, thank you. You released “In-Ear Trip“ recently. How do you feel about the release? I feel satisfaction for the fact that I accomplished one of my dreams, that of making a music album. I also feel stronger and as time passes by my perception of my music has become more clear and intense. At the same time, I wish I had a label to help me with the promotion. It was a quite huge challenge when I come to remember the very beginning of the trip, that I was completely alone in this project and had to manage everything on my own. But soon, enthusiasm and passion replaced my agony and fears and with the guidance of my producer George Bokos we managed to overcome all musical and technical challenges and make a cool album. What I learned doing this album is that the technical part is as imporant as the musical part in order for the music to get the correct form. Form is vital for the work of art. What other artists similar to your genre that are coming from Greece are you friends with? I am friends with Stone Cold Dead and Allen’s hand and we share our musical thoughts but these bands are not similar to Given Free Rein musical genre. What is your opinion about the current rock scene? It prospers more than ten years ago I think.It’s like there is a new wave of bands and artists that use the electric sound and the rock vibe to express their thoughts and feelings. Time will show if things are indeed good for the current rock scene and what will be the creative outcome of this phenomenon. For me it is a pleasure to listen to more electric sound in modern music. Placebo, Muse, Radiohead, Cure, Nirvana, Pink Floyd, Beatles, Jean Michel Jarre are some of my influences. But certainly there are more that even I don’t know! I found a band from Missouri a couple of days ago on the internet called Radkey and I was listening to their songs today. Really cool, garage punk attitude with very nice guitars sound. Well, difficult question but I can say “Placebo Without You I Am Nothing” because of the peculiar songwriting and the very special guitars sounds they used, Placebo “Meds” for the brilliant and magical production of Dimitri Tikovoi, Jean Michel Jarre “Magnetic Fields” because I felt really synchronised with this music when I was listening to it as a child, Muse “Black Holes and Revelations” for the superb melodic lines, and from the classic stuff I could say Pink Floyd “Wish you Were Here” for the synths in Welcome to the Machine and Shine on you Crazy Diamond. Can you tell me a little bit more about the gear you use to record “In-Ear Trip”? Sure. Firstly, The drums were recorded on a SSL 4000 by Dimitris Misirlis at Matrix Recording Studio Athens. The guitars I played for the album were a Gibson Les Paul, a Fender Stratocaster and for the heavier parts I used a Fernandes Ravelles Baritone guitar.For the guitars we used a Randall 12-channel tube preamp head at some songs loaded with top class guitar preamps .At some other songs we used the Thermionic Culture Vulture as a main guitar sound or even driven by different fuzz and other weird pedals like the Vivider from Salvations Mods. We didn’t use the same gear for each song and each time we were experimenting with several amps , guitars and pedals in order to serve the unique vibe of each song. For some of the vocals we used the natural reverb of the entrance of the studio. The keys and synths were played with my Roland FP-7 that was connected as a midi keyboard to my Logic Pro X interface. 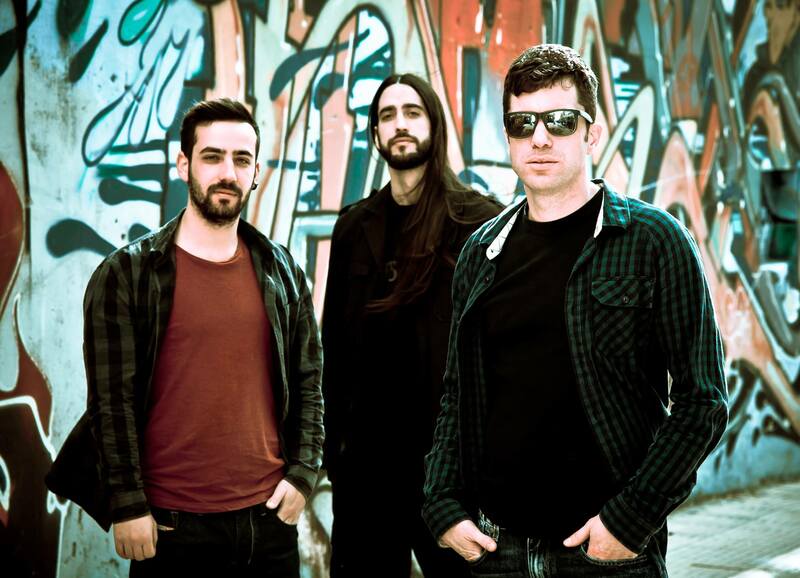 The guitars, bass, keys and vocals were recorded and engineered by George Bokos at Grindhouse Studios Athens who did an excellent and very complicated production, mixing and mastering of the album and gave it a unique artistic basis. Yeah, at the moment we are rehearsing for our first gig! I hope Given Free Rein music touches their soul the same way my soul was touched from the artists I admire. Grab a copy of “In-Ear Trip” from Bandcamp. 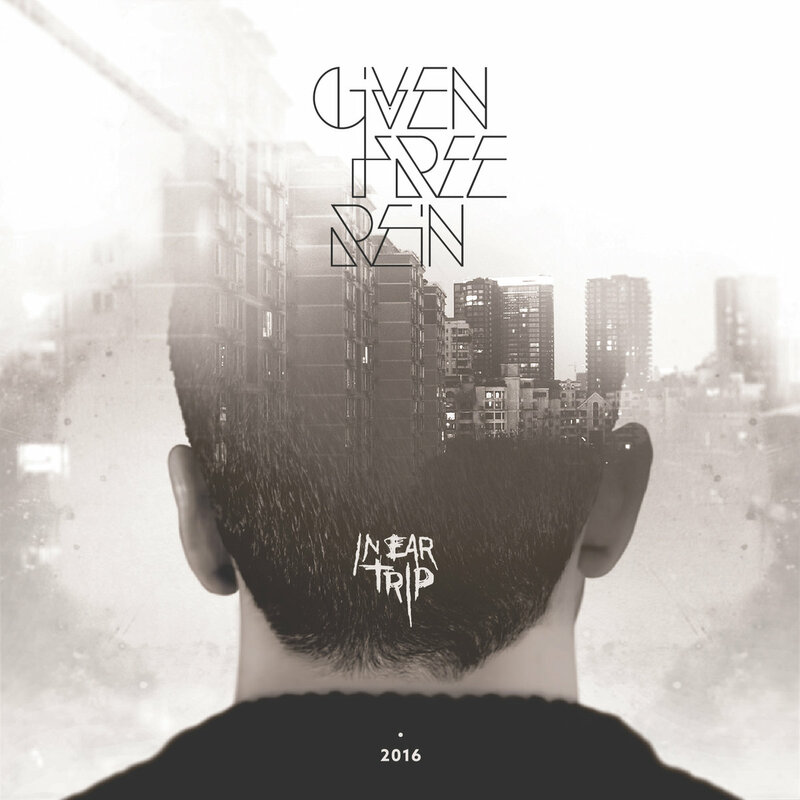 Given Free Rein are on Facebook.